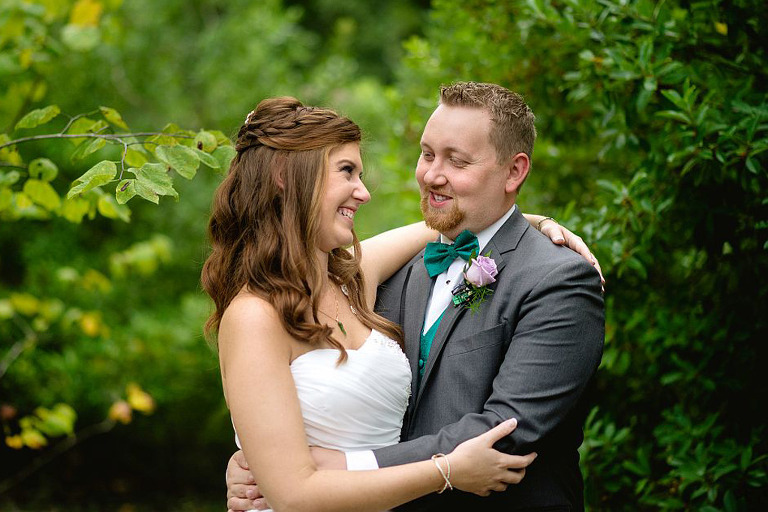 Wedding photography with style, and family portraits that matter. Wrightsville Beach, North Carolina, is a destination where families and friends come together. 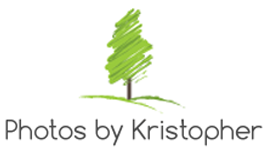 At Photographs by Kristopher, I capture the people and personalities that make each moment special. 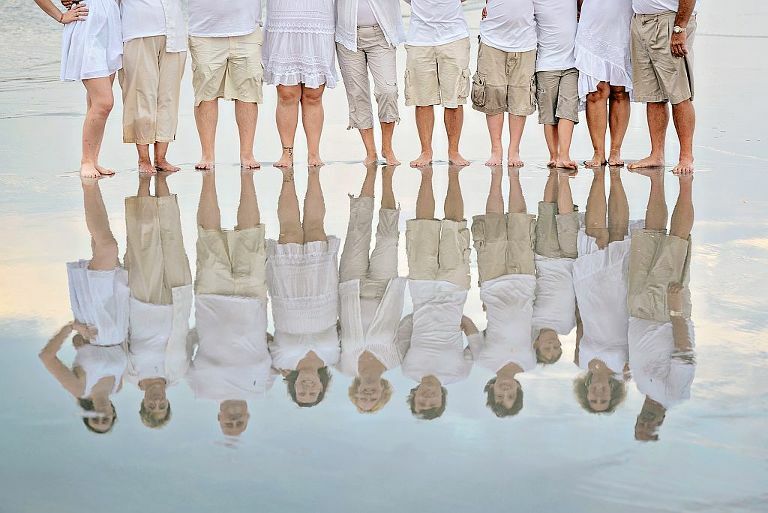 I travel to weddings and family reunions everywhere from Wrightsville Beach to Wilmington and beyond. My goal is to capture the scenes as they unfold. I can take formal wedding photos first and move on to the candid photographs that fit your style and capture the action at your event. 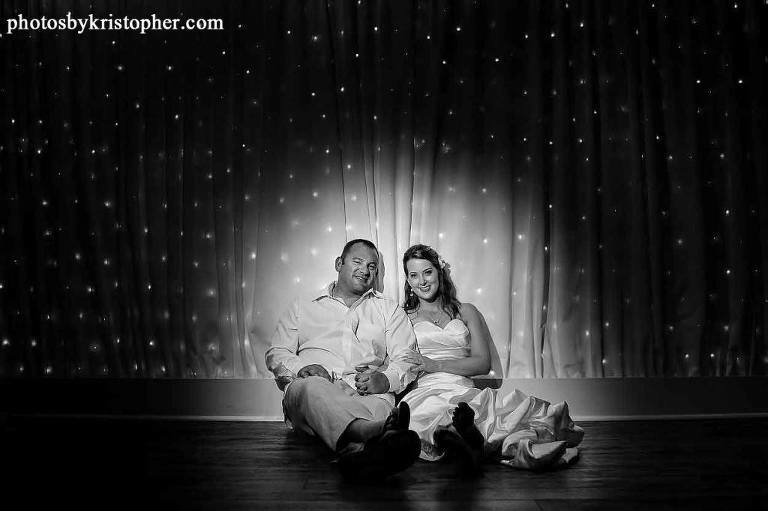 When you’re working with the right photographer, you don’t have to worry about your family portraits or wedding photos. Capturing people in a relaxed mood never fails to produce photos that are beautiful and sincere. When people are having fun, it’s easier to preserve all of the great moments, even the ones that involve your cousin’s amazing dance moves. 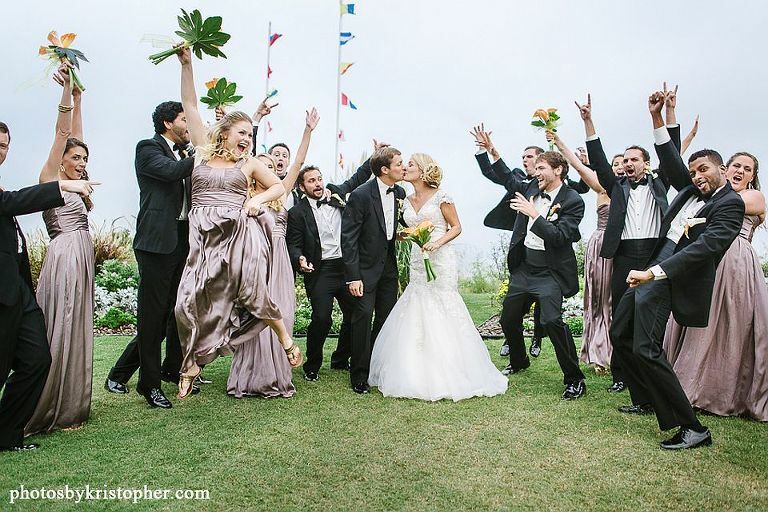 This atmosphere is especially important at weddings. At big, family events, I stay busy, so that you can remember the high points, gain new perspectives and see things that you didn’t notice on the big day. When it comes to taking custom-fit photos, the right technique isn’t everything. Great backdrops like the Atlantic Ocean, rolling sand dunes and weathered fishing piers are good helpers. 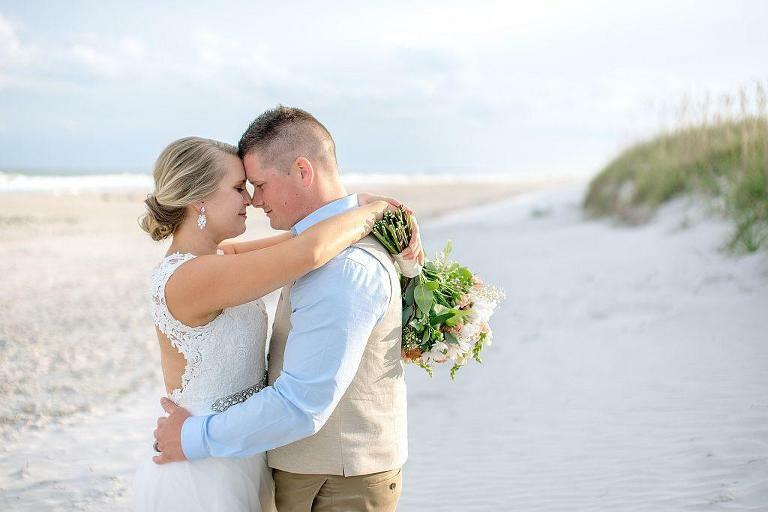 Many coastal towns can give your wedding photos a timeless and joyful look, but Wrightsville Beach is one of the best. It has beautiful scenery and a variety of wedding venues that will make the celebration extra-special. Located on the town’s northern outskirts, Shell Island Resort is a popular venue for beach-side wedding ceremonies and receptions. This all-suite resort won Wedding Wire’s Couple’s Choice Award in 2014. The pristine beaches and emerald surf create the perfect backdrop for romantic engagement or wedding photos. The Blockade Runner is renowned for its award-winning oceanfront restaurant, legendary breakfasts, and outstanding private events. The beachfront resort has multiple banquet halls, a private guest cottage, a shaded patio and seaside gardens that can host intimate wedding ceremonies or large receptions. This inclusive venue has everything you need to experience the perfect beach wedding while fitting in time for paddleboarding or kayaking. Whether you’re planning a wedding or private party, the Oceanic has a great location for any event. Between the panoramic third floor loft, the beaches, and the Crystal Pier, every space has spectacular views. With my photography services, the Oceanic’s location and the restaurant’s extensive catering menu, you could outdo your dream wedding. The Oceanic’s sister restaurant has an equal variety of banquet rooms and wedding services. Choose from five indoor spaces and additional outdoor areas that can be set up for any event. Views of the Intracoastal Waterway make outstanding photos. 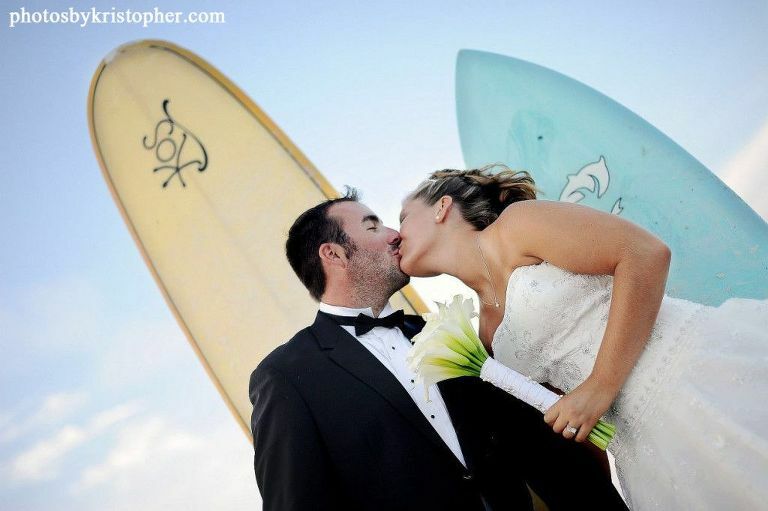 Wrightsville Beach welcomes surfers, vacationers, honeymooners and wedding parties throughout the year. This popular barrier island is separated from the mainland by the Intracoastal Waterway. From the eastern shore, you can see miles of beaches and the striking emerald-green waters of the Atlantic Ocean. Due to its unique location and natural beauty, the community is a top-rated wedding destination. 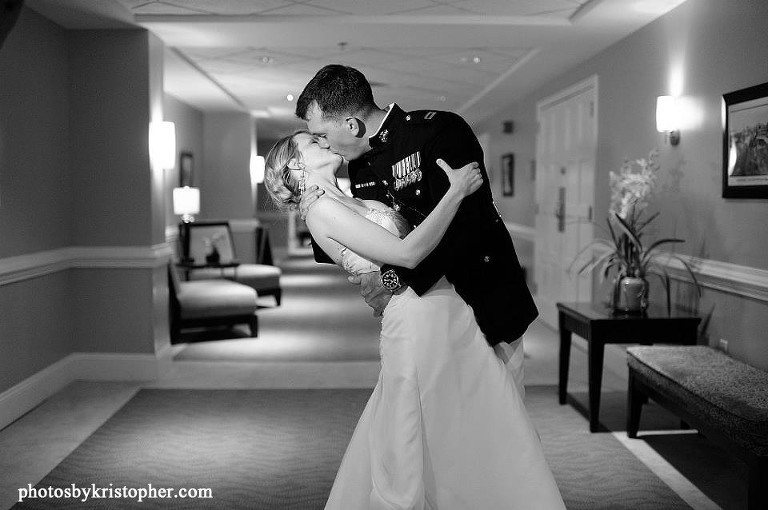 As a wedding photographer, I have worked extensively in and around Wrightsville Beach. 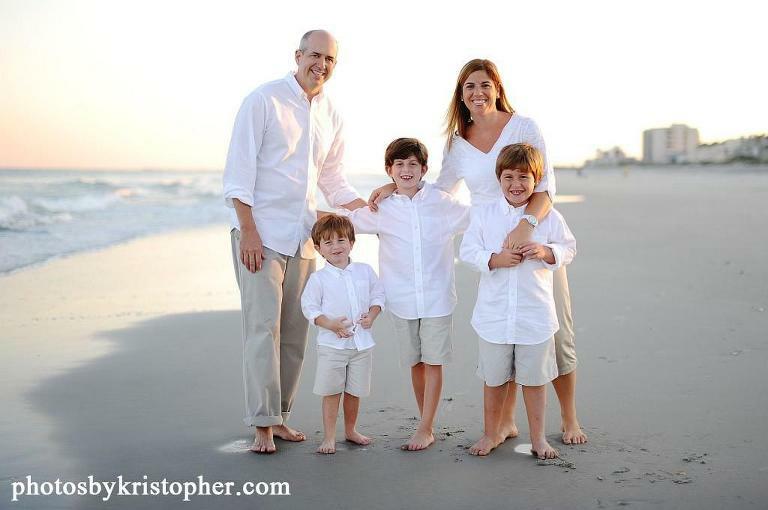 I also travel to weddings in neighboring communities, including Figure Eight Island, Masonboro Island and Sea Breeze. Because Wrightsville Beach is so close to Wilmington and major travel corridors, it’s convenient for out-of-town guests and local wedding receptions. 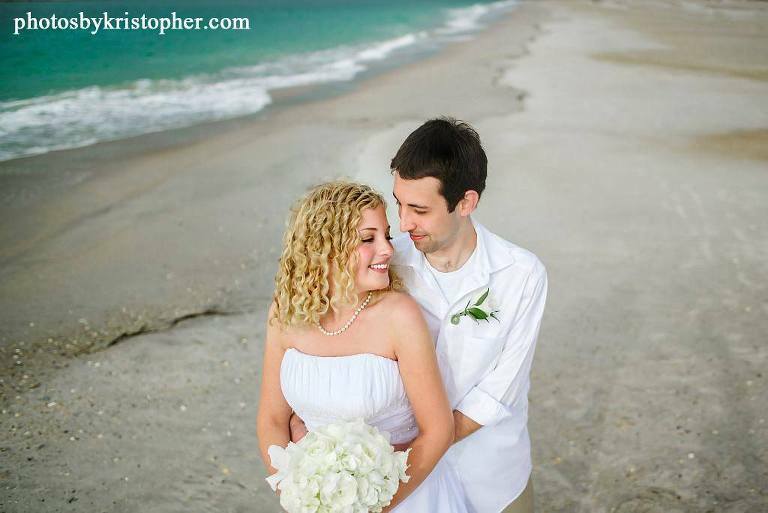 If you’re dreaming about a beach wedding in North Carolina, fell free to give me a call. 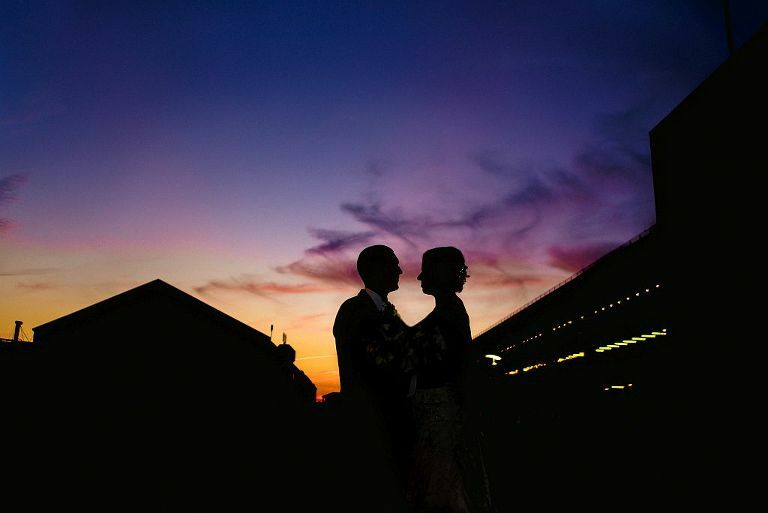 We can discuss your plans and arrange to take photos at any wedding venue.